Watch Steve Midgley speak on Luke 15 at the Addict in Us All conference in London on Saturday 30 April 2016. 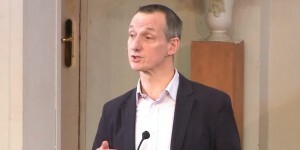 Steve is senior minister of Christ Church, Cambridge, and the Executive Director of Biblical Counselling UK. He trained as a psychiatrist before being ordained.